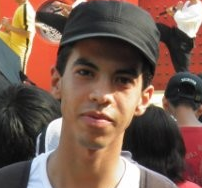 Butane gas and sugar subsidies cost the Moroccan government MAD 15.5 billion in 2018. Rabat – Government subsidies of butane gas and sugar cost 13 percent more in 2018 than in 2017. 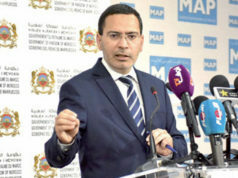 The government spent MAD 15.5 billion according to a report from the subsidy fund published on February 8 and relayed by Moroccan media. The government’s butane gas subsidy costs also increased in 2018 while the cost of the sugar subsidy decreased. 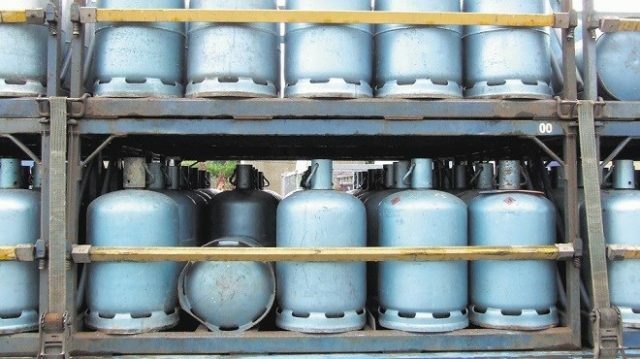 Between January 2018 and 2019, the government’s butane gas subsidy expenses cost MAD 12.1 billion, including MAD 370 million as transport costs. The butane gas expenses are up 17 percent compared to 2017. In 2017, the subsidy fund only spent MAD 10.3 million on butane gas subsidies. The increase is linked to a rise in international prices over the past year. Butane gas prices peaked in September and October, surpassing $600 per metric ton, before falling in November and December, the report explained. Despite the sharp drop in prices at the end of 2018 ($383 per ton in December), the average price of butane gas for 2018 was 11 percent higher than in 2017. As a result, the cost of subsidizing each bottle of gas increased in 2018. The unit subsidy averaged MAD 69.4 for a 12 kilogram bottle and MAD 15.34 for a 3 kilogram bottle in 2018, compared to MAD 62.5 and MAD 13.39 in 2017. Sugar prices were on a downward trend in 2018, bottoming out in May at $286 per ton. Sugar prices were at an annual high in January at $323 per ton, according to the report. The annual average sugar price on the international market was down by 22 percent compared to 2017. Morocco’s sugar subsidy costs remained the same in 2018 as 2017, estimated at MAD 3.4 billion. The flat-rate subsidy for sugar per kilogram is fixed at MAD 2.8. The payment of the subsidy for gas and sugar products, approved at the end of 2018, amounted to MAD 12.4 billion—MAD 9.6 billion for butane gas and MAD 2.8 billion for sugar, the report states. The subsidy fund’s outstanding costs at the end of January 2019 amounted to MAD 5.27 billion, including MAD 4.4 billion for butane gas and MAD 828 million for sugar.